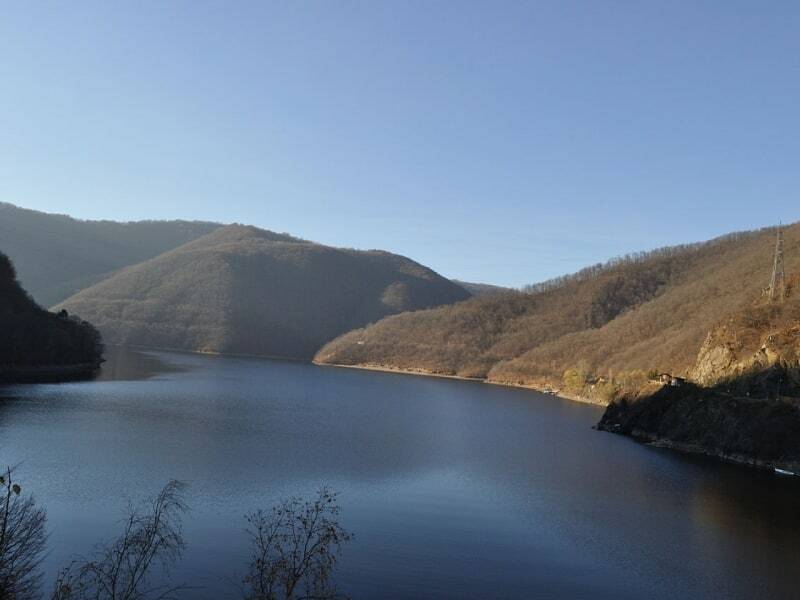 - Tarnița Lake awaits you 30 km away from the city, with a lovely view and forest chills. 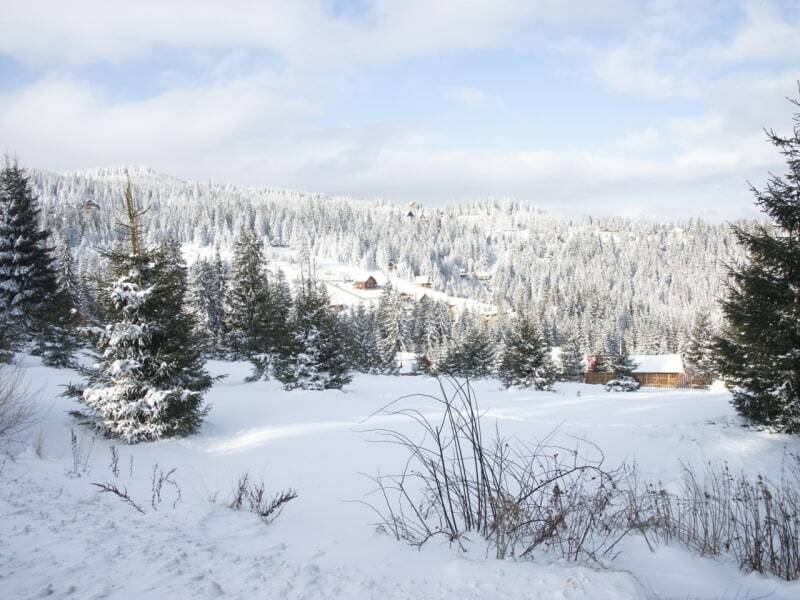 - Hoia-Baciu forest, famous for it's unique vegetation, awaits you 5 km away from Cluj. 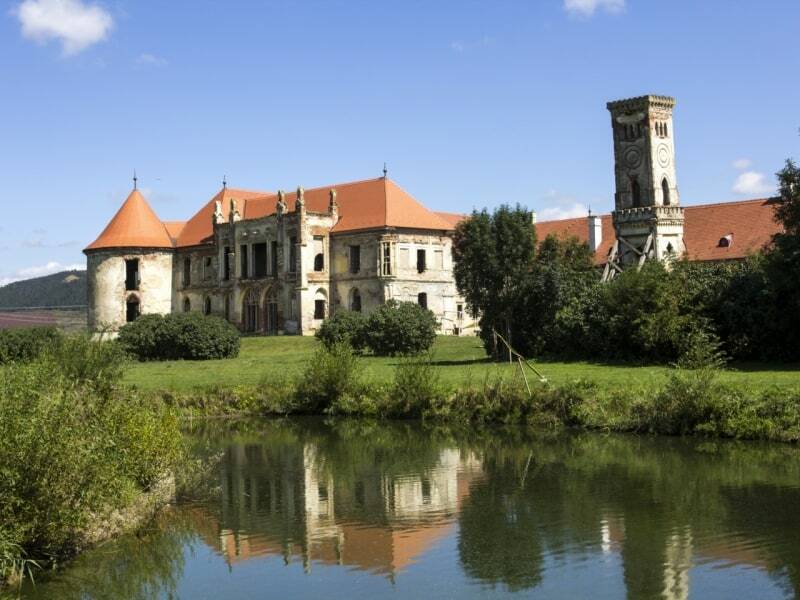 - Banffy Castle, home of Electric Castle Festival and a great historical landmark, awaits you 31 km away from the city. 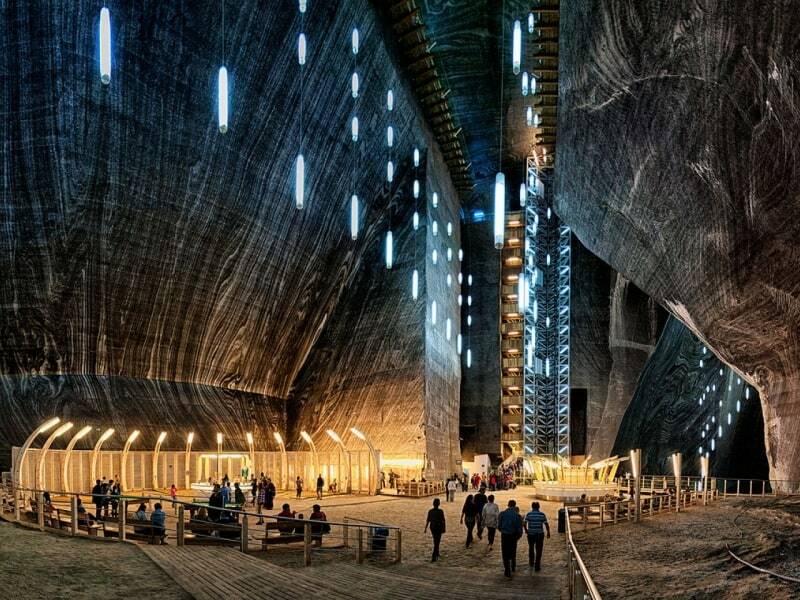 - Turda Salt mine, recently renovated and one of the most popular destinations in the country awaits you with a spectacular salt mine, winery and equestrian center, 32 km away from Cluj.